Ninnu Kori hit the screens today worldwide and has been receiving great response from viewers. Few films entertain you all throughout the duration and few films will bore you to death. But then few films will move you badly and will leave a hangover. Ninnu Kori is one such movie. 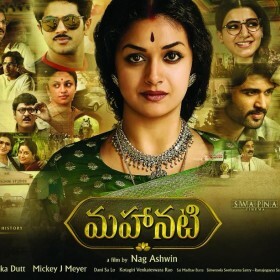 The story of Ninnu Kori teaches us how to rise in love when you have fallen, and have told yourself that it’s the end. Performances of the lead cast Nani, Nivetha Thomas and Aadhi Pinisetty will keep you with the narration all throughout. The story revolves around three people – Uma played by Nani, Pallavi played by Nivetha Thomas and Arun played by Aadhi Pinisetty. Uma and Pallavi fall in love with each other during their days spent in Vizag but due to unstable career of Uma, Pallavi is forced to get married to the person that her family chooses which is Arun played by Aadhi. Pallavi moves on in her life but Uma is stuck at that point in life where he has lost his love. 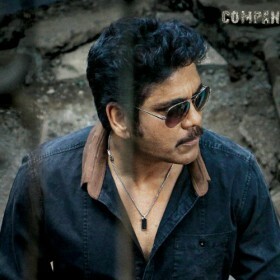 Uma now has drinking issues and is depressed because of the tragedy in his life. Pallavi, on learning about Uma’s condition, meets him and tells him that she has moved on in life and he has to move on too. But Uma insists that she has compromised in life and is only acting to be happy but in reality, she is not. Pallavi, to prove to Uma that she is living happily with her husband Arun, brings him home and makes him witness the happy moments the couple have in their life. Pallavi does that with an intention to change Uma‘s perception about her life so that he moves on in his life and becomes normal. 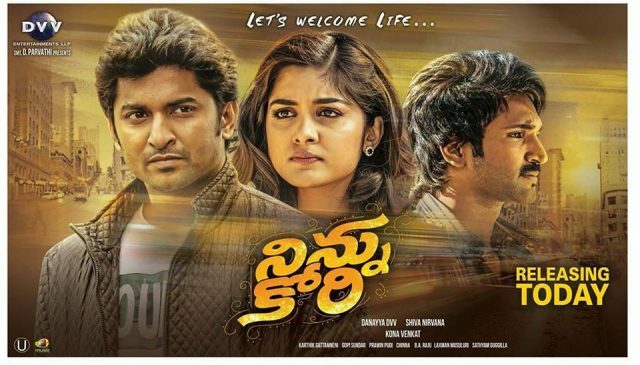 What converges at this point in all the three lives is what Ninnu Kori is all about! One will tend to say that it is a run-of-the-mill story and has nothing special to offer. It might be a tad unfair to say that though. Ninnu Kori has its own moments. 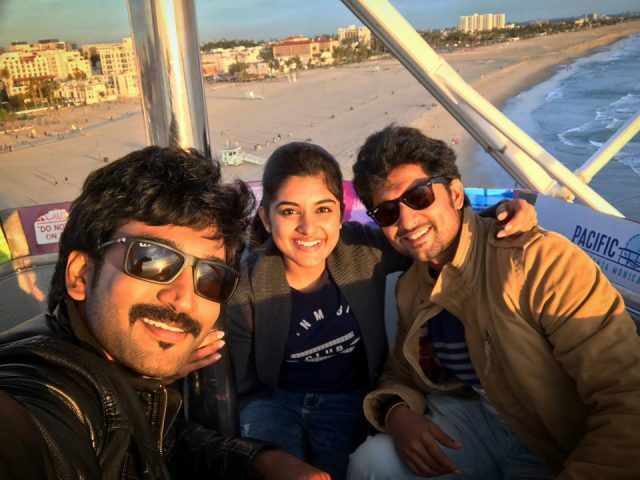 The romantic episodes between Nani and Nivetha Thomas will make us want to fall in love while the episodes between the trio – Nani, Nivetha Thomas and Aadhi – will strike a thought in our mind. Nani is at his usual best in Ninnu Kori and owned the character of Uma with utmost ease. Nivetha Thomas, as Rana Daggubati had said, is one of the best talents Telugu cinema has seen in the recent times. Nivetha Thomas makes acting look so easy with her expressions which actually is not the case. Aadhi Pinisetty looked perfect in the role of Arun and has outdone all his previous work. Aadhi had the challenge of shedding the antagonist image which he had gained from Allu Arjun’s Sarrainodu, and has done it effortlessly. Murali Sharma, Prudhvi Raj, Tanikella Bharani and Vidyu Raman have substantial contribution to the narration of the story in Ninnu Kori which they have done fantabulosuly. Episodes between Nani and Prudhvi Raj are hilarious which seem very natural. We don’t get to witness any specially designed comedy episodes but few situations in the story will definitely leave you in splits. Ninnu Kori is an emotional ride with all the right ingredients to be a clean entertainer. The caption of Ninnu Kori – Let’s Welcome life – is what the film is all about!